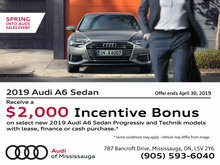 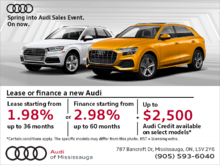 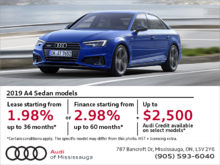 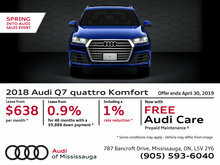 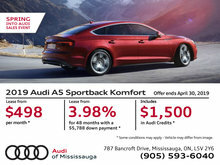 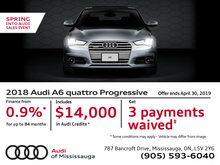 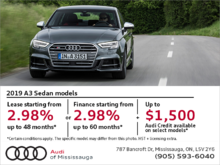 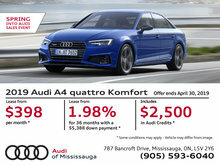 At Audi of Mississauga, we're all about giving you best possible value. 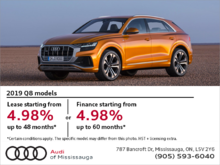 And thanks to our Live Market Pricing program, you're sure to find the best prices for the best vehicles in the region. 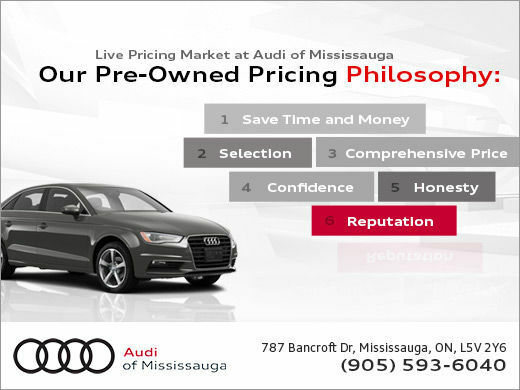 Ask your Audi brand specialist to provide you with a 'Live Market View' for the vehicle that interests you. 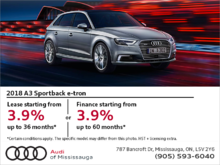 We adhere to a strict selection process so that only the finest, cleanest automobiles with well-documented service histories make our final cut. 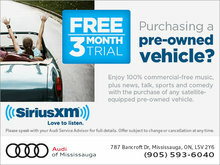 We poll thousands of pre-owned websites to bring our interest pricing down to the local level. 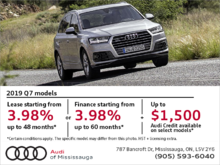 We believe in transparency. 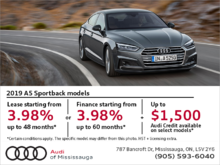 Attached to every vehicle offered for sale in a Vehicle Information Packet, which includes the full details about the vehicle and its history so that you can be sure you're making an informed purchase. 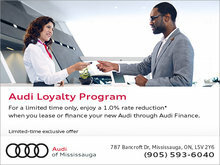 We will guide you through your car buying experience and listen carefully to your automotive needs. 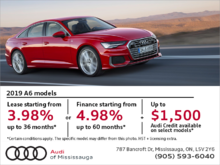 Above all else, our goal is to find the right car for you. 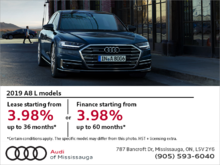 To learn more about our Live Market Pricing, or to get started on your Audi journey today, contact us now! 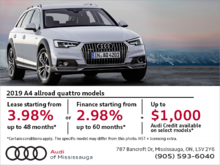 Thinking about switching to an Audi? 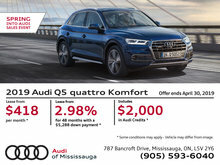 Here's a $2,000 Credit!